Do you ever have those day's where chocolate is really the only thing you want to eat? Ever have those days where chocolate is really ALL you eat? Just in case you are prone to having days like that, I made you something special. They have cereal in them so you can eat them for breakfast. And the peanuts totally count for protein, so why not eat them again for lunch? And the base is the fudgiest yummiest brownie. You deserve one after a long hard day, so go ahead and eat another one for dinner. and I used marshmallows instead of peanuts. and a good option if you have nut allergies! Whip up a batch of your favorite fudge brownie and bake in a 9x13" pan at 350* for about 20 min or until fudgy crumbs come off when tested with tooth pick. Immediately sprinkle the peanuts over brownies. Oooh! 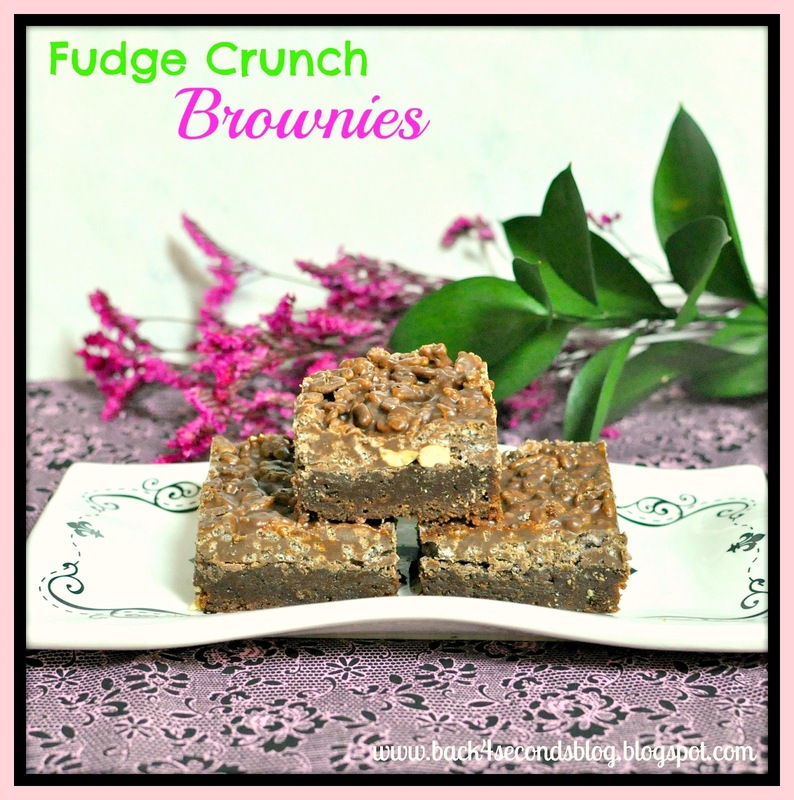 I saw these in a magazine awhile back and lost the recipe--glad you made them because I thought they looked SO good, especially for those chocolate days :) almost like a cocoa krispy treat meets brownie meets awesomeness. Yum!! I've made something similiar to these... I added pb cups too! Sooooooooo very good! Especially on those stressful days when you just need some CHOCOLATE! Oh glory, reminds me of something similar I used to make only it had marshmallows instead of the peanuts. Looks fantastic. Oh my goodness, ALL of your goodies look so DELICIOUS! Came by from Speak Up LinkUp! Thanks for linking up! Love a good brownie and have to try yours soon. Thank you for sharing. OHHH, I've just found my newest favorite recipe. Thank for sharing! Oh wow! these sound yummy! Hey there! Love your cute blog! I just added myself to your followers for support and wanted to invite you to come enter a fabulous Steve Madden giveaway I'm having right now!! Those look and read very yummy, a must try recipe. Oh boy, more brownie temptation! Wow! I'm loving this! Thanks for linking up to Southern Sundays! Hope to see you again soon! Congratulations! 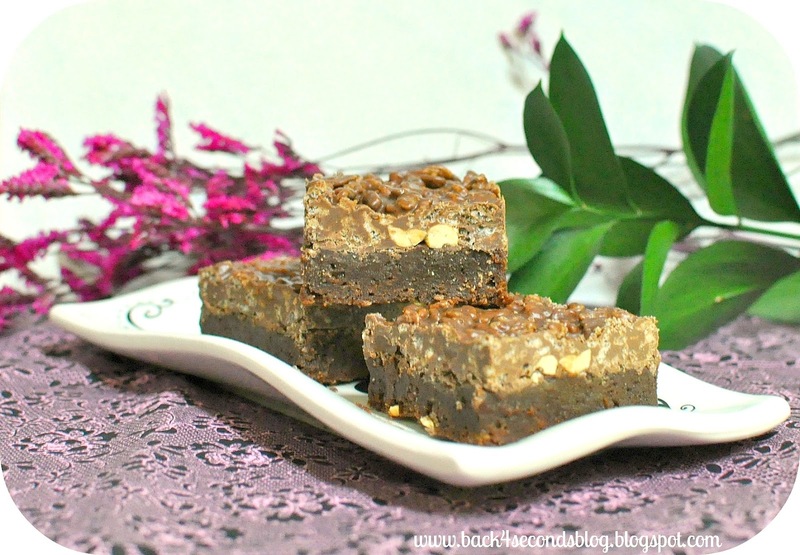 Your wonderful brownies are the featured recipe on today's Southern Sundays. Come grab a button, and hope to see you back with more yummy items this week. 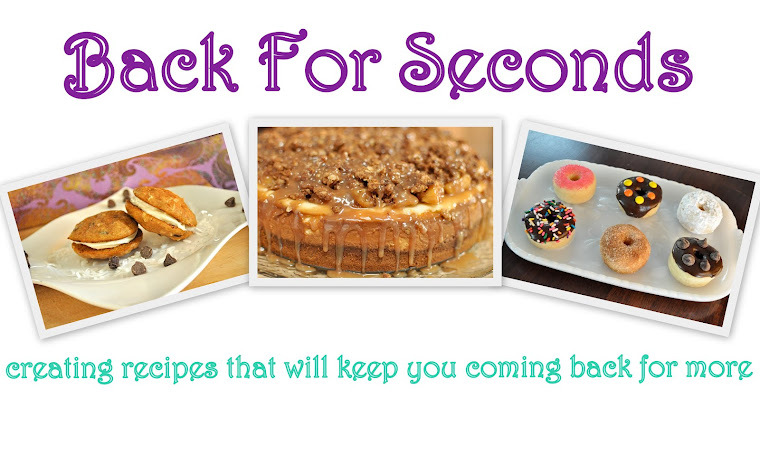 I'm pinning these - so easy and great for summer baking!